Delegate Hala Ayala was elected in November 2017 to represent part of Prince William County, where she has long lived while working as a cyber security specialist with the Department of Homeland Security. 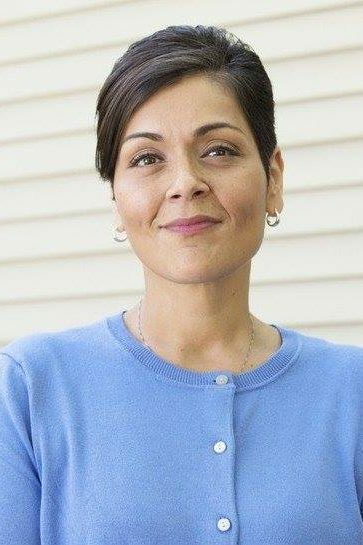 As a candidate, Ayala took the Activate Virginia pledge to refuse campaign contributions Dominion Energy and Appalachian Power–a principled stance against taking money from regulated utility monopolies that continues today–and as a legislator she has worked closely with other representatives of Prince William to protect residents from toxic waste from the coal ash ponds at the Possum Point Power Station in Dumfries. She co-sponsored fellow Clean Virginia Champion (and fellow representative of Prince William County) Delegate Jennifer Carroll Foy’s legislation directing the Department of Environmental Quality to require the closure by July 1st 2022 of any coal combustion residuals surface impoundment located in the Chesapeake Bay watershed. She also voted against SB 966, the “Grid Modernization Act,” which decreased regulatory oversight over Dominion, allowed them to keep hundreds of millions of dollars in overcharges, and gave them a blank check for future gold-plating projects at ratepayer expense.